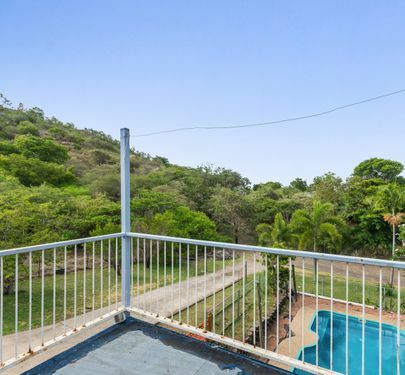 With size and location on your side you can't go wrong at this price. Talk about getting the best of both worlds, located at the end of a short cul-de-sac this 809sqm property nestles into the side of the mountain with plenty of privacy and picturesque surroundings. 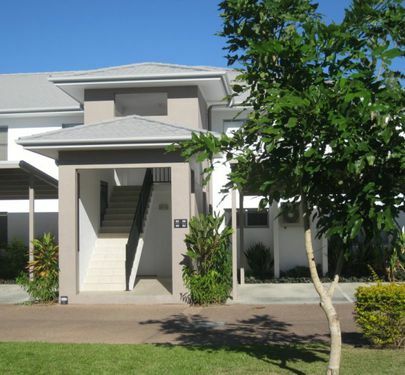 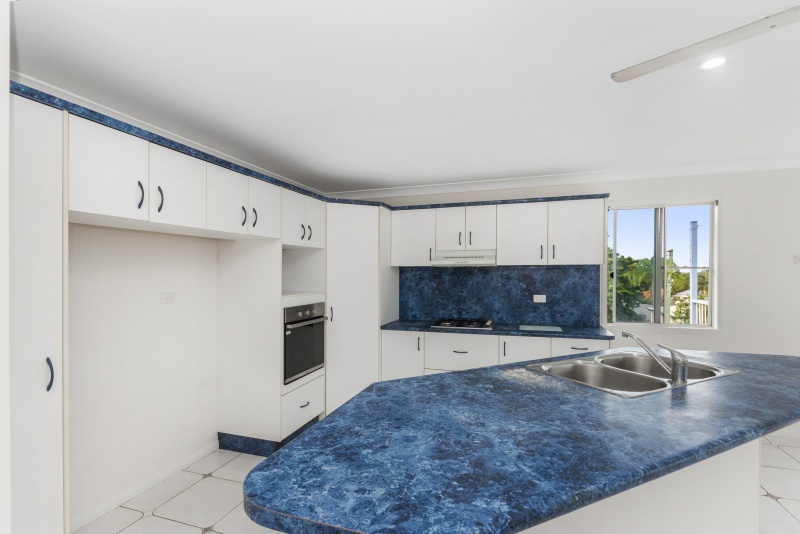 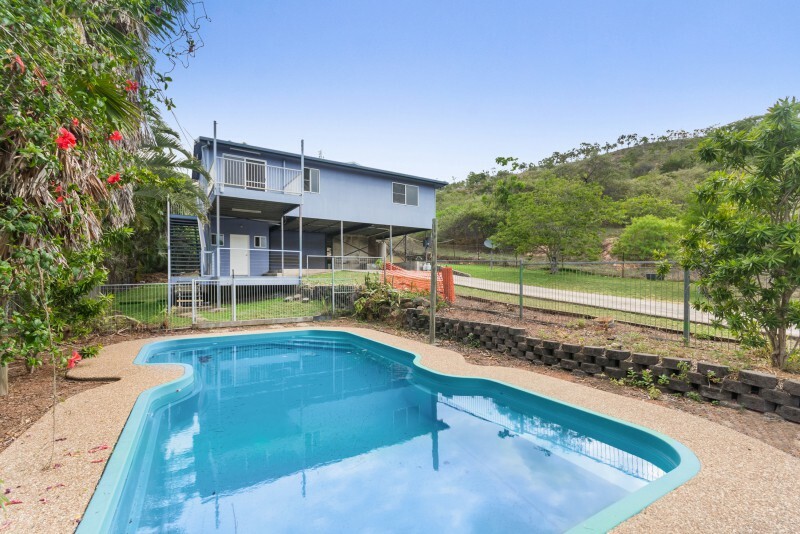 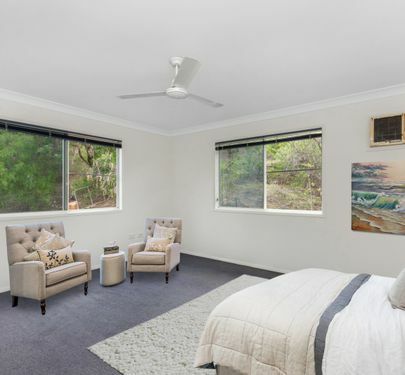 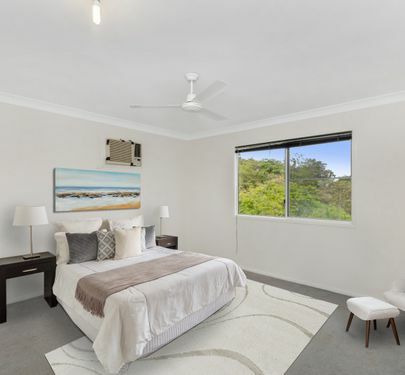 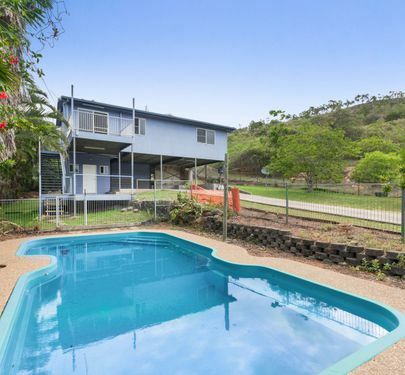 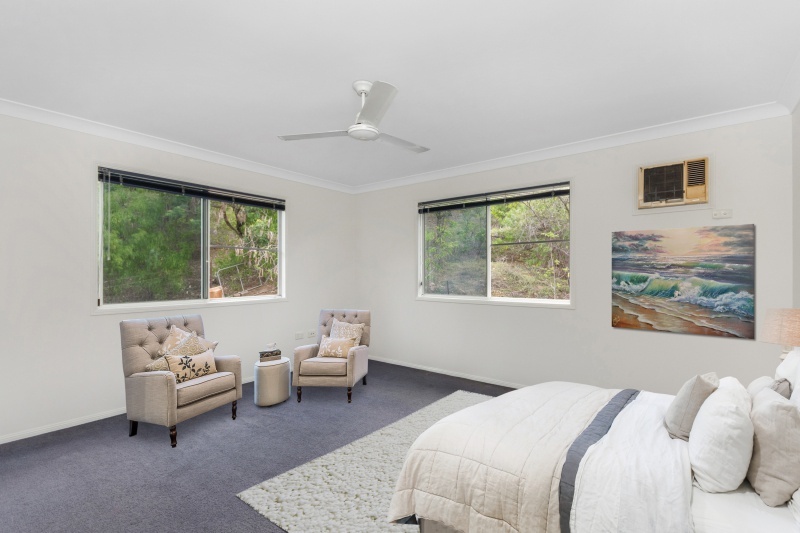 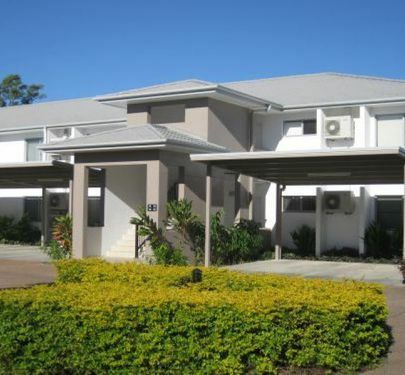 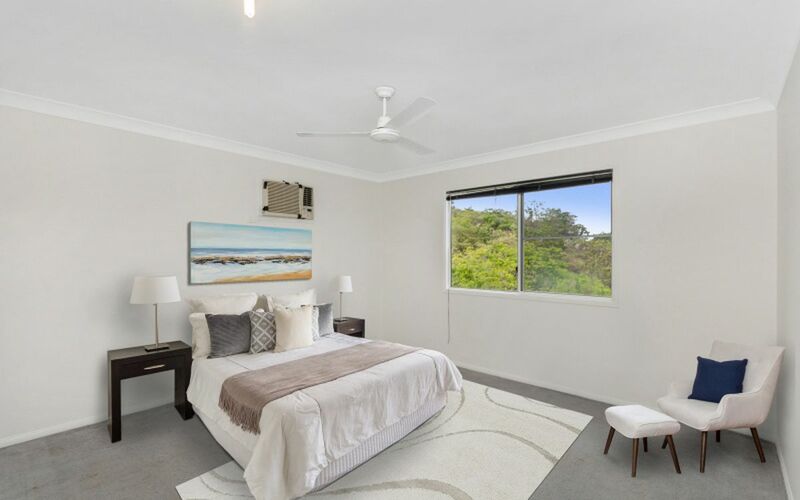 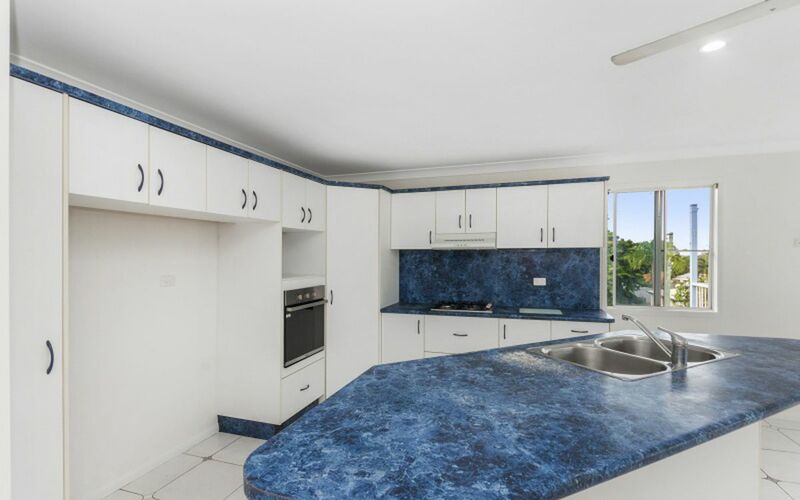 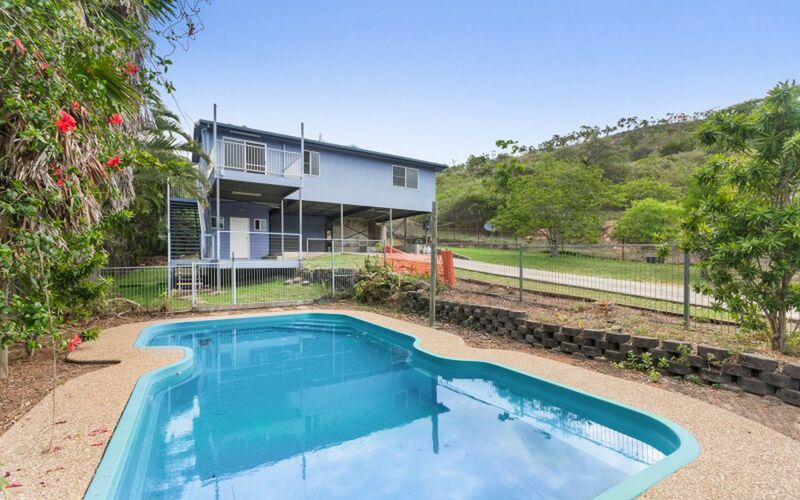 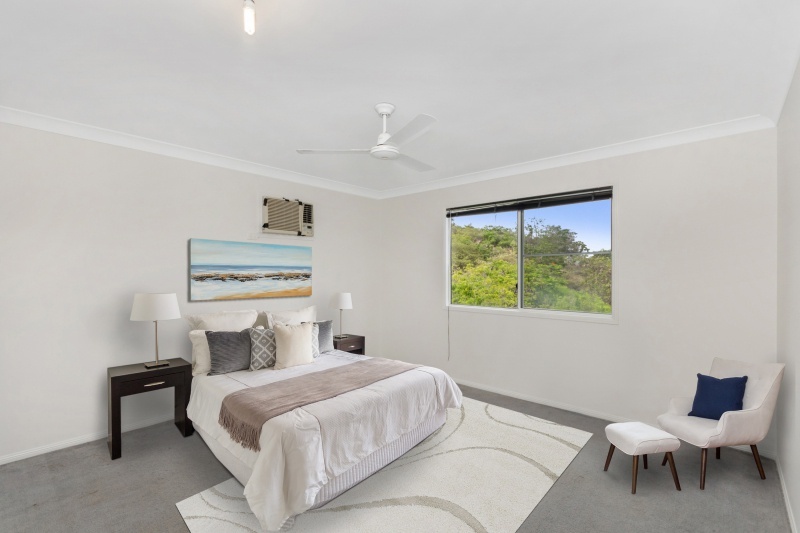 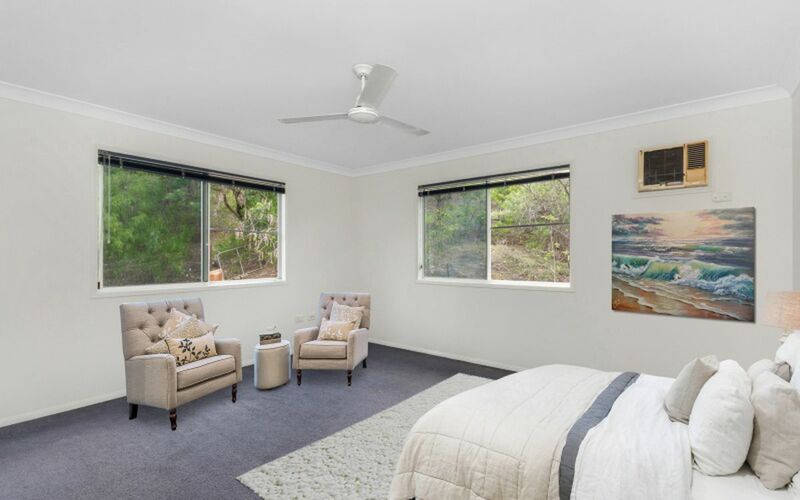 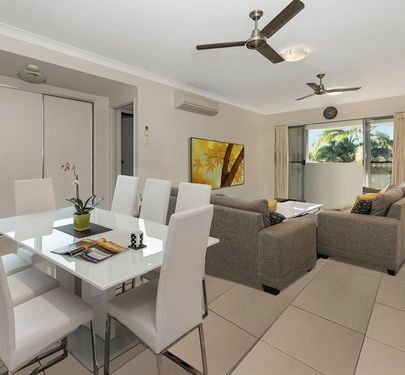 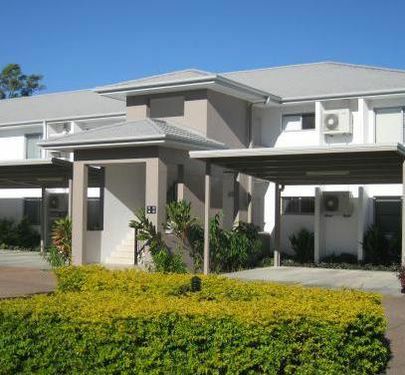 Within only 2 minutes to Fairfield Central Shopping centre, 10 minutes to Lavarack Barracks, The Townsville Hospital and James Cook University this private setting is sought after. 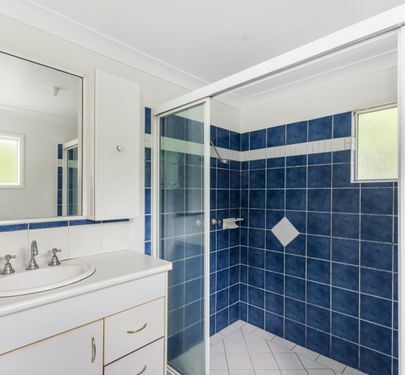 This home has plenty of room for everyone. 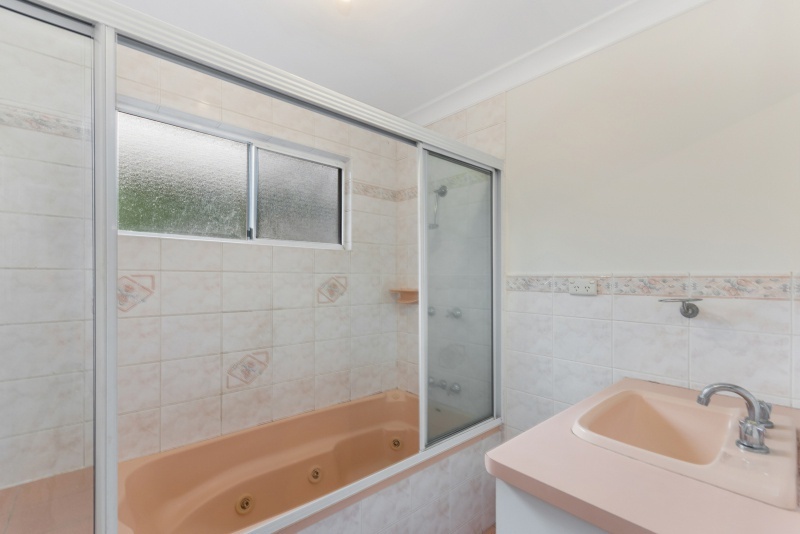 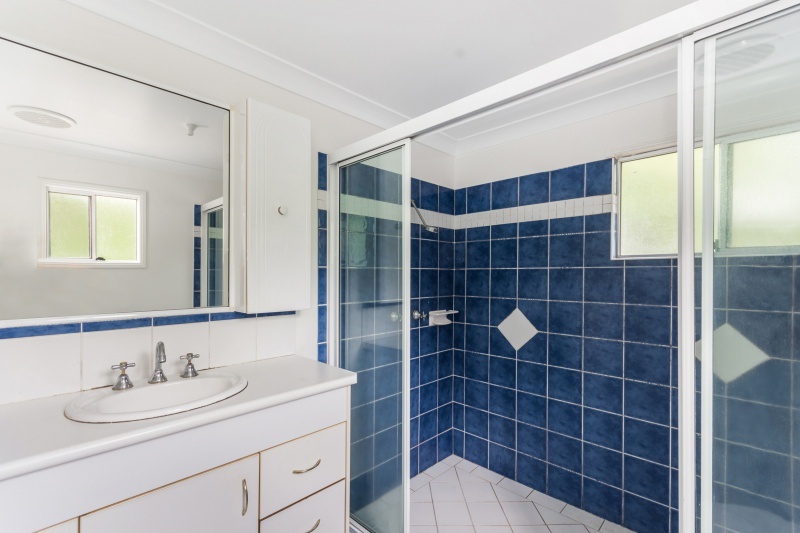 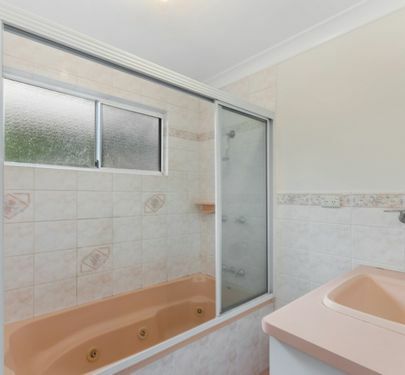 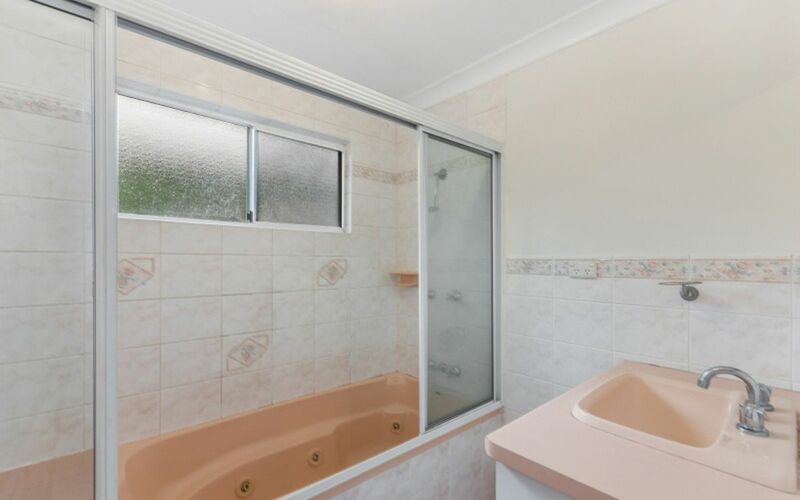 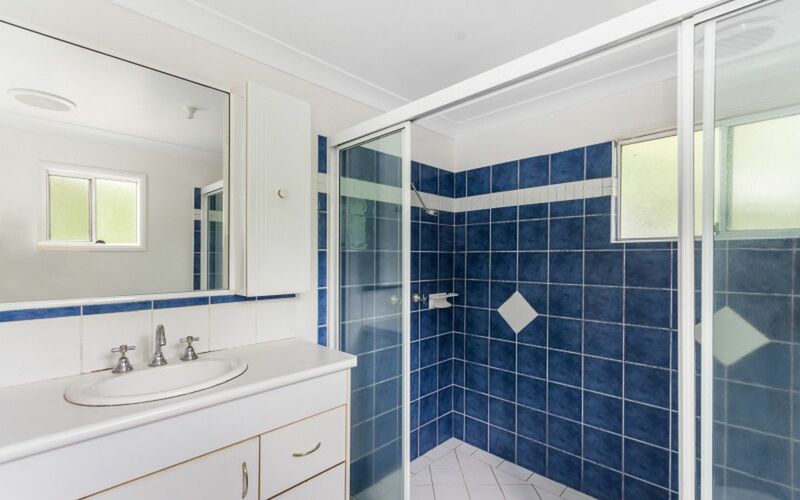 Upstairs has been fully re-painted, offering a fair sized kitchen, 5 comfortable sized carpeted bedrooms, the master with a walk in robe and ensuite. 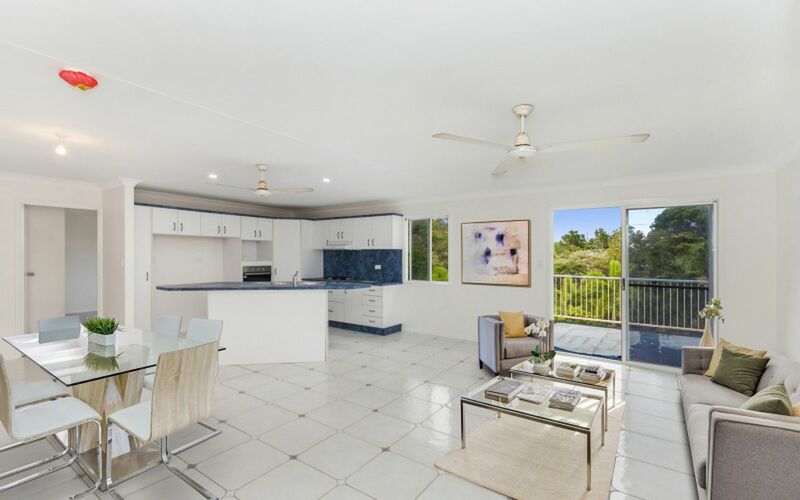 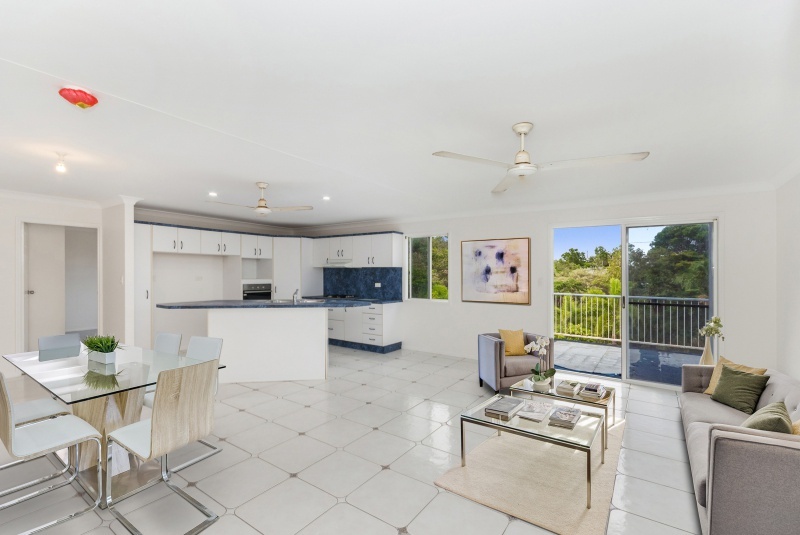 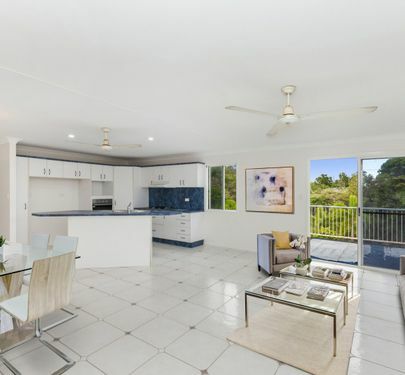 The fully tiled open plan living and dining space leads out on to the balcony, from here you will be able to watch the kids swim in the large in ground pool. 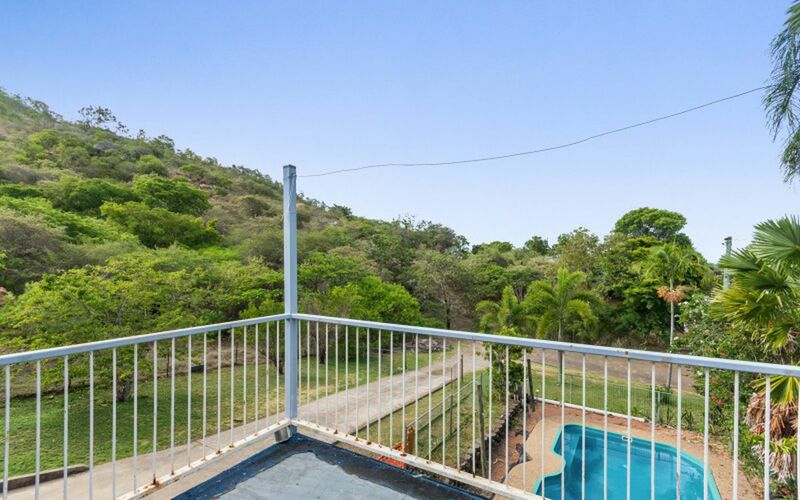 Down stairs you will find the fully enclosed laundry and your very own barbeque entertainment are that over sees the pool. 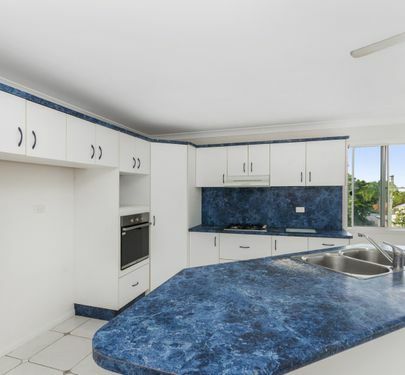 The storage here is not to be missed, with three car spaces and plenty more space you will never be out of room.